The quickly evolving nature of fraud schemes is taking its toll on banking’s bottom line. That’s why it was no surprise when research by Aite Group confirmed that new account fraud (NAF) is one of the top fraud concerns (and planned areas of investment) among retail banking executives today. 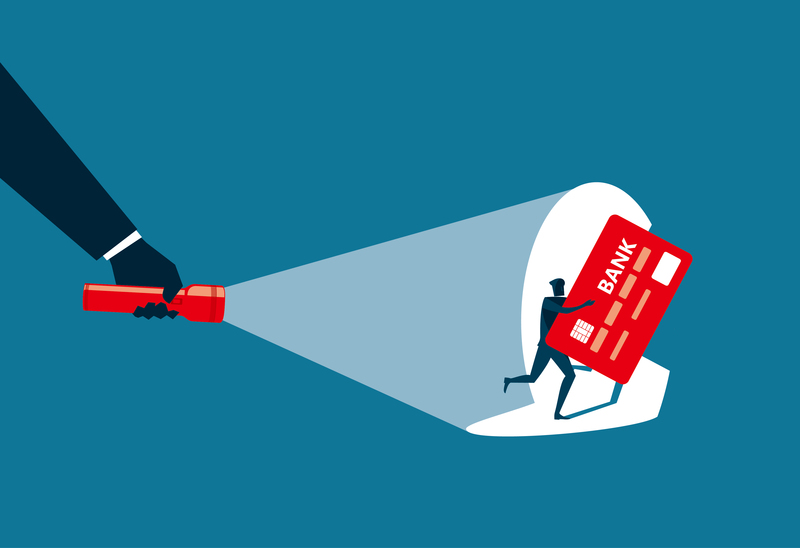 In my recent article for Bank News, New Account Fraud: An Urgent Concern for Retail Banks, I discuss what it will take to solve retail banking’s NAF problem. My recommendations address the organized, automated, and devastating nature of current and emerging fraud dynamics. Yes, high-tech criminals are accessing breached data and deploying computer scripts (bots) to outsmart your systems. But often, while you’re focused on stopping those attempts, they’ll resort to low-tech strategies, like opening fraudulent accounts via your contact center. It’s critical to have multi-layered systems that identify suspicious activity and risky behavior patterns across all your access points. And with so many types and variations of identity-related fraud, you’ll need predictive models with multiple scorecards and business rules. You’ll also need new account inquiry velocity. A consortium of retail banking DDA inquiry data shared among many different financial institutions helps to protect your institution, uncover fraud rings, and keep criminals out of the banking system. Additionally, the most effective front-end screening solutions scrutinize a vast array of identity attributes and identify out-of-pattern behaviors. For example, physical address changes can reveal important factors related to fraud, including long moving distances and previous fraud behavior at specific addresses. Other data elements and access points – such as email address, phone numbers and IP address – should be analyzed to reveal velocity. Adam Elliott is founder and president of ID Insight. 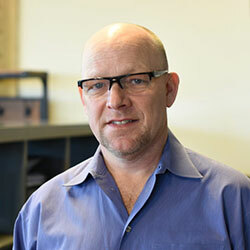 He has more than 20 years of experience creating solutions for the financial services and direct marketing industries. A recognized name in data science and analytics, Adam has also held leadership positions at ChexSystems, Deluxe and Time Life. Contact him at adam@idinsight.com.